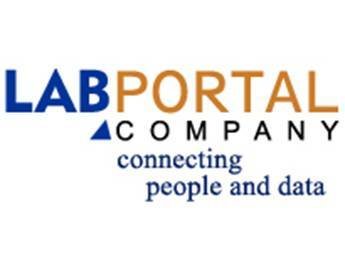 What is a Laboratory Information Management System (LIMS) Exactly? 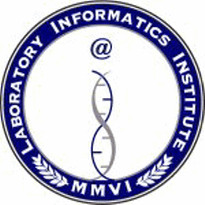 A Laboratory Information Management System, more commonly referred to as a LIMS, is a software system designed to help manage the workflow and daily operations in a laboratory. 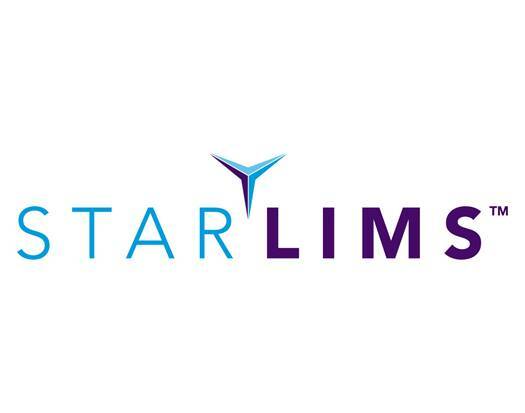 Although each LIMS provider designs their software a bit differently, at its core, the system focuses on data management in regards to specimen testing and results reporting. 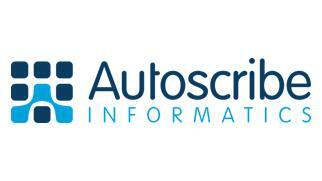 Autoscribe, a leading developer of Laboratory Information Management Systems (LIMS), has announced it will be running a series of three free �How to Buy a LIMS� webinars on 26th March, 23rd April and 28th May 2014. 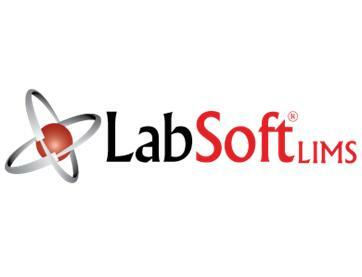 With over 60 years of practical management experience specifying and delivering successful LIMS solutions to any laboratory in any industry, Autoscribe has designed these webinars to provide information that will help keep anyone considering purchasing a LIMS on track, avoid some of the pitfalls and find the right solution to fit the specific needs. Leading healthcare portal software Bridge Patient Portal is announcing a partnership with the X-Link Solutions Network to improve Bridge's access to the X-Link compatible EMR/EHR systems databases and to help the portal interface even more seamlessly with them. 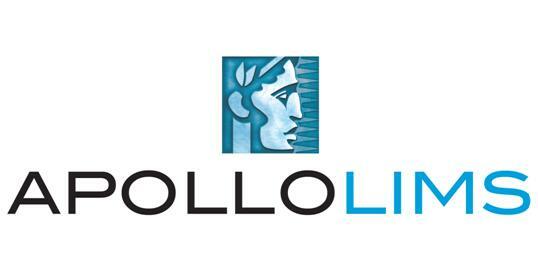 JusticeTrax, Inc. adds LIMS-plus DNA to its suite of software applications designed for forensic science laboratories. 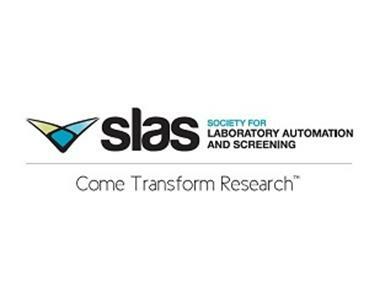 The Society for Laboratory Automation and Screening (SLAS) announces that Tomasz Koprowski of the Institute for Chemical and Bioengineering in Zurich, Switzerland, is the grand prize winner of the 2014 JALA & JBS Art of Science Contest. Agilent Technologies Inc. (NYSE:A) today introduced SureCall version 2.0 software, expanding the capabilities of the company’s current market-leading, next-generation sequencing target-enrichment solutions. The newly upgraded software features compatibility with SureSelect custom target-enrichment and Human All Exon panels. Due to increased demand for RURO’s Enterprise Training Program for systems FreezerPro®, Sciency® and ezColony®, RURO is excited to announce two enhancements that may streamline the user adoption process for its new or returning users. The first is a complimentary Enterprise Training Program now included with every new FreezerPro or other Enterprise system license purchase. 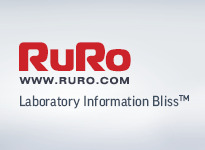 The second is the availability of RURO’s new “On-Demand” Online Training Portal. 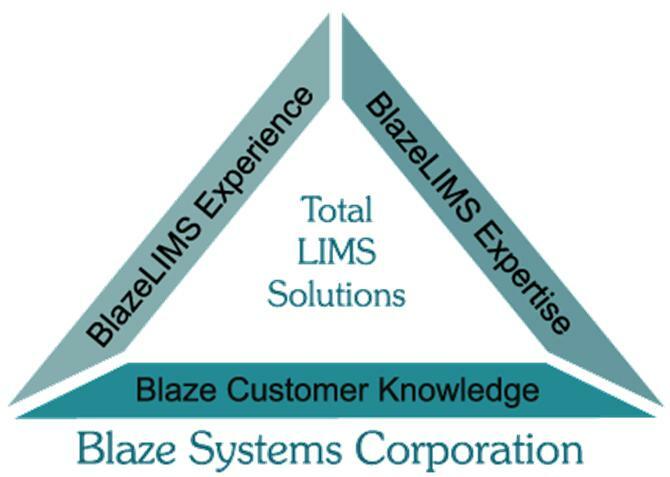 The 2014 Annual HIMSS Conference & Exhibition, February 23-27 in Orlando, brings together 37,000+ healthcare IT professionals, clinicians, executives and vendors from around the world. 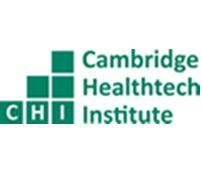 Exceptional education, world-class speakers, cutting-edge health IT products and powerful networking are hallmarks of this industry-leading conference. More than 300 education programs feature keynotes, thought leader sessions, roundtable discussions and e-sessions, plus pre-conference workshops and symposia.